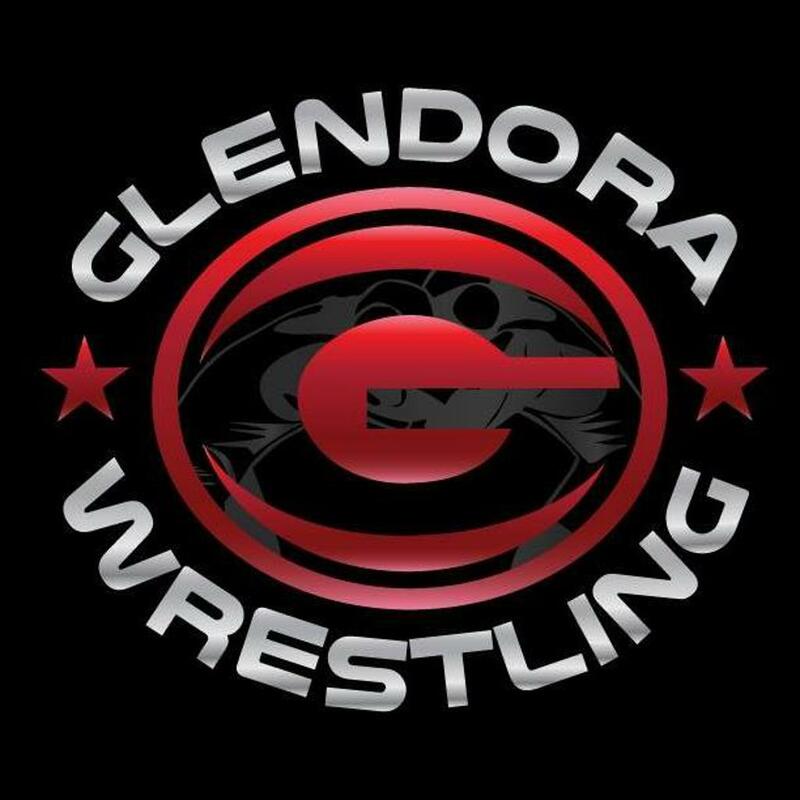 Welcome to the home of Glendora Wrestling! We will have information about both our High School team and Club team. This is a new page for us and we are very excited to start filling it up with more of our content. If you have any questions please feel free to email us at glendorawrestling@gmail.com! Tartans, Wrestle!